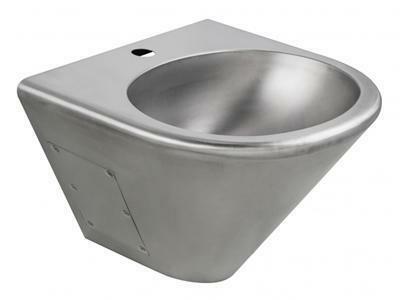 TMP910AA Rectangular Stainless Steel Single Bowl SinkThe TMP910AA rectangular stainless steel single bowl sink can be used in kitchens for houses, serviced apartments and so on. It is recommended that the minimum width of the kitchen countertop is 530mm. 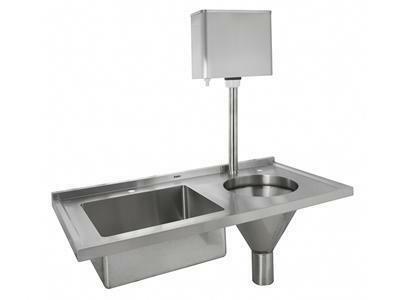 TMP920CD Double Bowl Kitchen SinkThe bowls of TMP920CD double bowl kitchen sink are separated and the sub series of single bowls can be matched with each other. 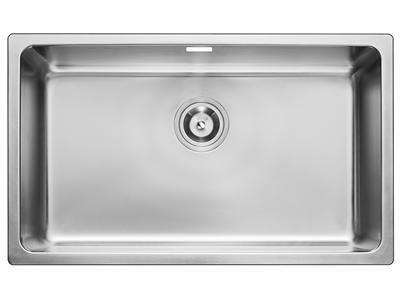 The sink can be used in kitchens for houses, cafes, bars and so on. It is recommended that the minimum width of the kitchen countertop is 500mm. 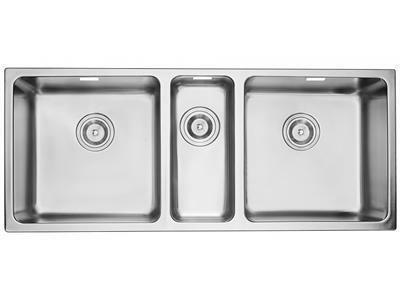 TMP930CEC Three Bowl Stainless Steel Kitchen SinkThe TMP930CEC stainless steel kitchen sink is composed of three bowls, which can also be separated and freely matched. 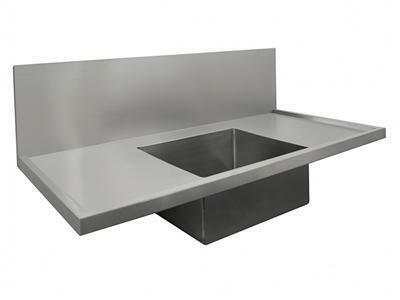 The sink can be used in kitchens for houses, restaurants, cafes, bars and so on. It is recommended that the minimum width of the kitchen countertop is 500mm. 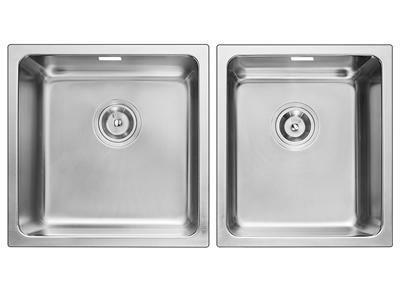 The Thames series stainless steel kitchen sinks will add fun to your life in the boring kitchen room. 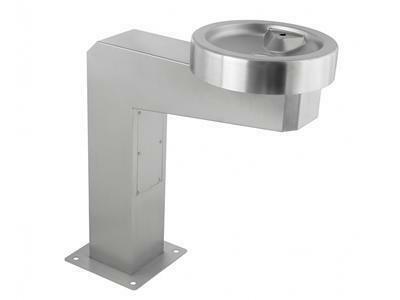 The sinks adopt high quality food-grade 304 stainless steel, with no lead is added. They are healthy and green, and more reassuring for you to use. The bowl of the sink is deep and large, which maximize the sink space. Many types of installation methods can be selected, such as top-mount, flush-mount and under-mount. A variety of single bowl combinations can be selected on your own decision. The kitchen sink is suitable for different decoration styles and different kinds of countertop.